We offer an array of media services. 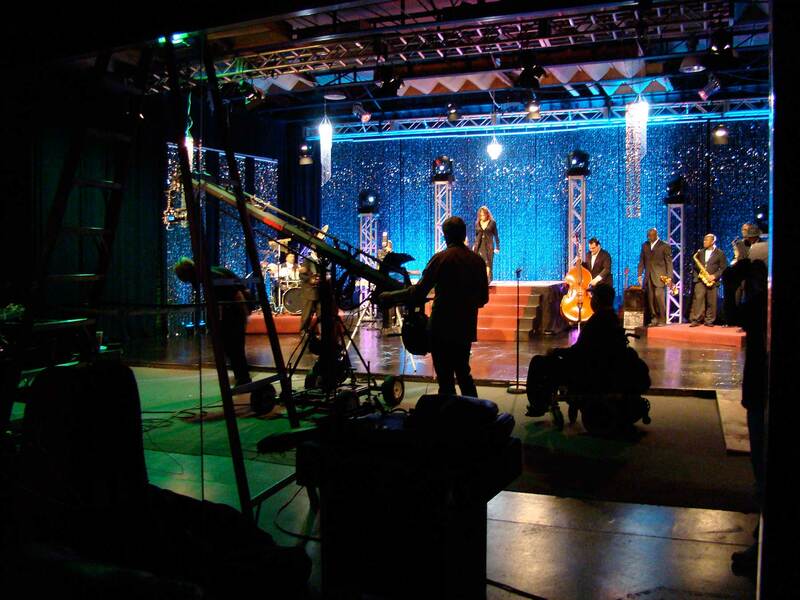 Atlanta Webcast is an award winning livestream video production company serving the greater Atlanta, GA area. Whether it’s for Broadcast, the Web or live presentation we can provide quality production at competitive rates. Atlanta Webcast provides video production and livestreaming services for a wide range of clients such as Individuals, companies, product launches, ribbon cutting, town hall, corporate events, commercials and music videos to name just a few.